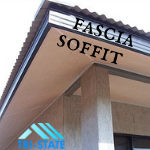 Roofing terms like soffit and fascia may be familiar to you. But, do you really understand what these words describe? We’ll try to explain these important parts of your roof in simple terms. Definition: Fascia (/ˈfeɪʃə/) is an architectural term for a vertical frieze or band under a roof edge, or which forms the outer surface of a cornice, visible to an observer. 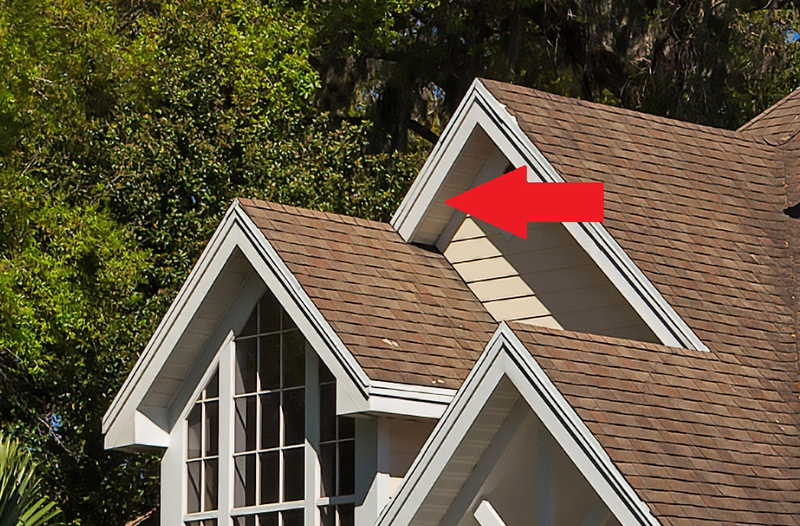 Simple Terms: The fascia is the board that caps the ends of the roof rafters. It’s located between the edge of the roof and soffit as shown. It’s purpose is to protect against the elements and insects while providing an attractive covering. Definition: Soffit is from French: soffite, formed as a ceiling; and directly from suffictus for suffixus, Latin: suffigere, to fix underneath). Simple Terms: In architecture, soffit is the underside of any construction element. For your home, the soffit is the covering under the eaves which, similar to the fascia, protects from the elements and invading insects and critters. 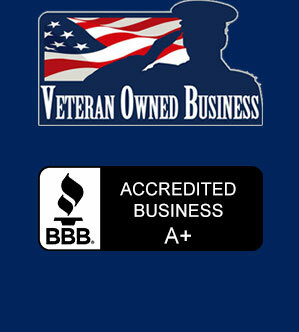 Important: Attic ventilation is important to your home for a number of reasons. For starters, it makes for a cooler attic in the summertime, keeping your home cooler and in turn cutting your air conditioning costs. In the winter attic ventilation drastically reduces moisture and heat buildup in the attic, which can lead to water condensation under your roof and subsequent wood rot, mold and mildew buildup, and failure of your roofing material. In short, proper attic ventilation is a must, and good ventilation starts with a properly installed soffit vent. Learn more about Soffit Vents at Home Advisor.